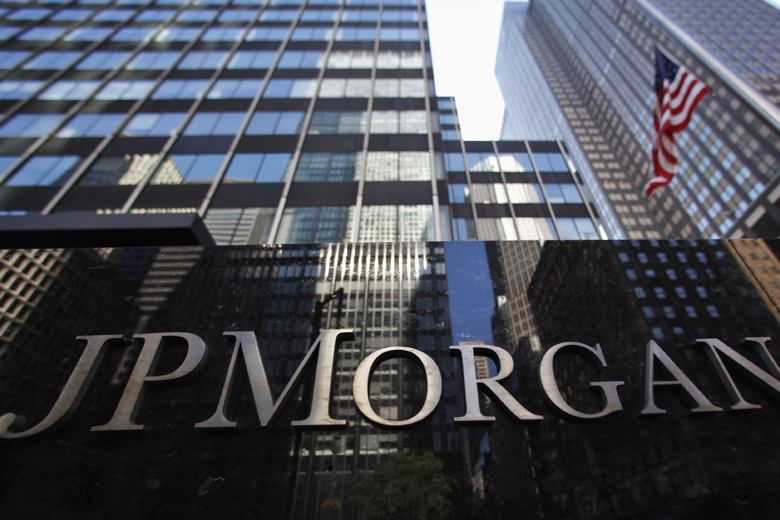 US Regulators Rewriting Volcker - Too Big to Fail V2 Coming? Federal Reserve Vice Chairman Randal Quarles this week said that US financial regulators are working to make “material changes” to the Volcker Rule. For those unfamiliar with this particular piece of financial legislative jargon, the Volcker Rule is a much hated piece of the Dodd-Frank Act which was one of the most sweeping overhauls of the US financial regulatory landscape and brought in to attempt to reign in some of what were seen as the excesses which led to the financial crisis of 2007-08. The Volcker Rule in particular was basically an attempt to stop federally backstopped banks from trading with their own money and potentially increasing the likelihood of an institution failing and needing a taxpayer bailout to prevent contagion spreading throughout the financial system. 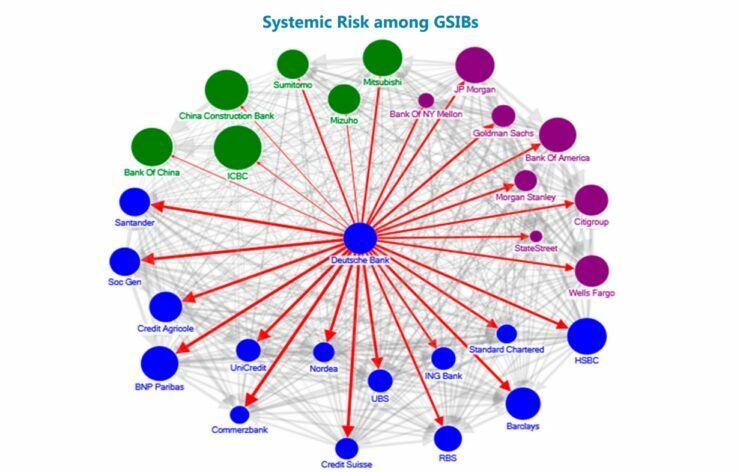 At this point, I’ll once again use a graphic I’ve used previously to demonstrate the interconnected nature of what are known as “GSIBs”, or “global systemically important banks”, so that you guys can understand how critical to the workings of the global financial system some of these institutions are and why the term “Too Big To Fail” came about. Yep, he’s been championed as a friend of the little guy, the downtrodden American steelworker who has suffered at the hands of Chinese dumping but let’s not forget that he’s also a friend of Wall Street and that during much of his campaign, he promoted the ripping up of many rule books and regulatory burdens, including those which restrained some of the financial industry’s excesses. When Trump won the election, US bank stocks jumped and the reason why was clear. Financial regulation now had an enemy in the White House. In the short to medium term, any significant weakening of the US financial regulatory landscape would of course likely lead to an increase in banks profits. The concern however is that over the medium to longer term, the likelihood of a GSIB or other bank failing as a result of this would be higher. 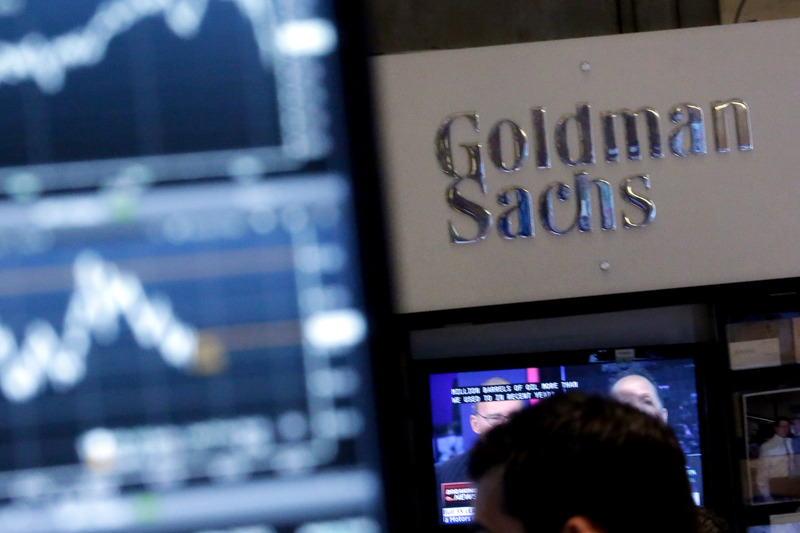 For now though, the Goldman Sachs’ (NYSE:GS), JP Morgan Chases (NYSE:JPM), the Citis (NYSE:C) and the Bank of America Merrill Lynchs (NYSE:BAC) of the world who all jumped in the wake of the Trump victory are waiting with bated breath for the handcuffs to be removed. Since there are so many actors involved, the likelihood of getting any of the technical aspects and definitions of the rules changed is obviously not a particularly straightforward affair, however according to Quarles, the agencies are aligned and there have been meetings at the agency head level occurring since the Treasury unsurprisingly last year called for changes to the Volcker Rule. For many years since the financial crisis, compliance departments have ruled the roost and the budget allocation within the financial services industry. Many of my clients have spent hundreds of millions of dollars purely on regulatory compliance related activities, certainly there have been complaints of regulatory overreach, but at the same time there is undeniably a great deal more robustness in the GSIBs and beyond than there was pre-crisis. Market making, the act of banks helping their clients buy and sell certain assets and associated activities are technically allowed, however the potential associated activities of market making type client facilitation are extensive and this is where the difficulty lies. The Fed is considering allowing the banks to keep larger reserves of assets which they think their clients MAY be interested in. Today, the Volcker Rule is a relatively complicated piece of regulation which means that banks ultimately have to spend a lot of time and money on expensive compliance departments to figure out whether they are allowed to do a certain thing or not and it appears as though the technical definitions are about to be significantly loosened. Additionally, the rules prevent pretty much any type of proprietary trading or investing in certain other types of financial services firms. The difficulty is of course in trying to determine where the line between stockpiling assets your client may want (market making) ends and proprietary trading because you think an asset will appreciate begins. It sounds like that line which today is relatively complex to define and strict is about to get a bit more… fuzzy. Much of the technical ability of the financial industry has been buried under a mountain of regulatory compliance for years. 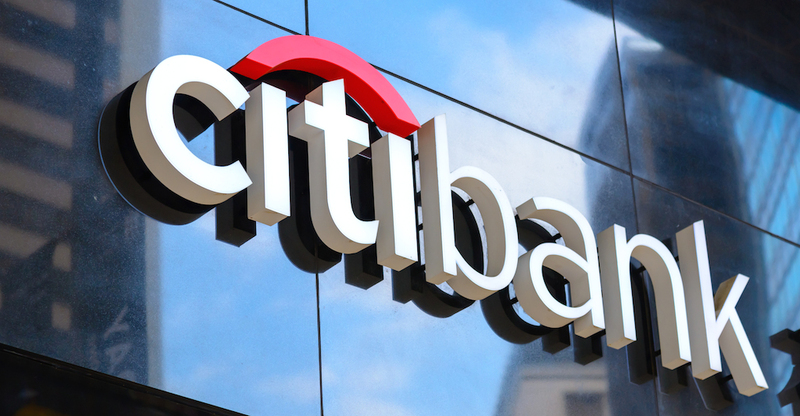 If change comes however, it will likely be in the form of a significant boost to the trading side of the banks, potentially accompanied by a slash in compliance based spending. Traders salivating at getting large budgets again and having the regulatory shackles removed are looking for a return to their glory days of yesteryear, bonuses that buy mansions and Ferrari’s and risk taking overlooked as long as it resulted in profit. That’s all great of course, but the question really is that if it comes back to that, at some point the music will stop and someone will be left standing. That may happen in a year, 10 years or even 50, but the likelihood is higher it will happen. The question then of course will be whether the American taxpayers will be left footing the bill… again.